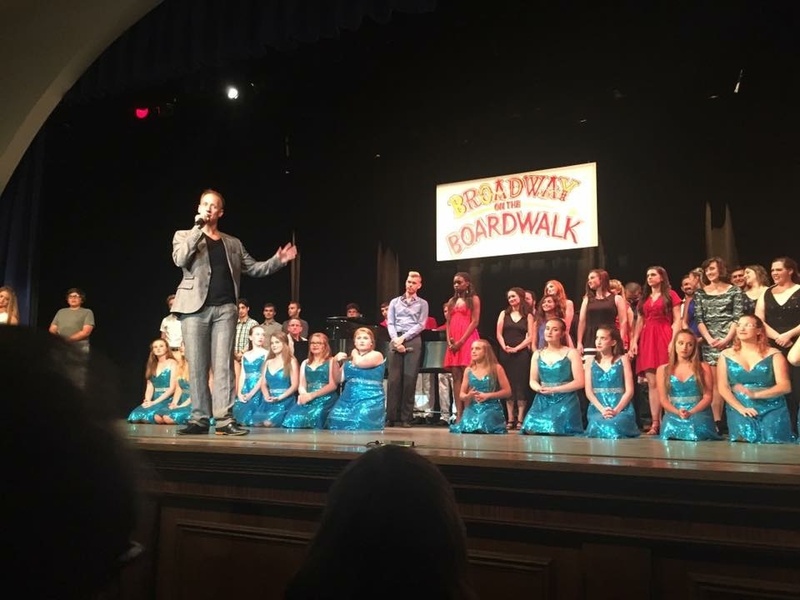 On June 26 at 7:30 p.m., Broadway will come to the Boardwalk as professional performers appearing in the Greater Ocean City Theatre Company’s 2019 Summer Season take to the stage to bring Broadway favorites to life. The 10th edition of “Broadway on the Ocean City Boardwalk” will welcome home two Broadway stars who got their professional start with the Ocean City Theatre Company. 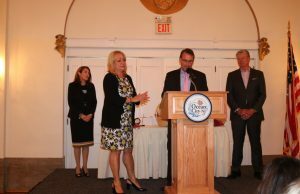 Tickets for “Broadway on the Ocean City Boardwalk” are $20 and $18 and can be purchased online at http://www.oceancityvacation.com/boxoffice, by calling 609-399-6111 or at the welcome centers at City Hall (861 Asbury Avenue), the Roy Gillian Welcome Center on the Rt. 52 causeway and the municipal building at 46th Street and West Avenue. 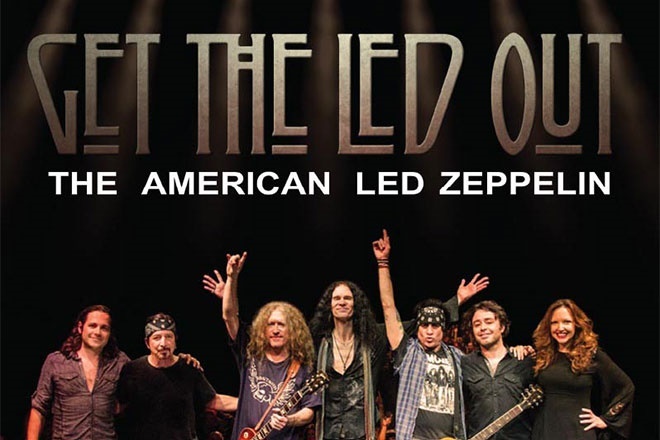 GET THE LED OUT returns to the Music Pier on Monday, August 12 and Tuesday, August 13 at 7 p.m. A perennial favorite at the Music Pier, this is not an impersonator act but rather a group of musicians who were fans first, striving to do justice to one the greatest bands in rock history, Led Zeppelin. Making their Music Pier debut, The Zombies are 2019 Rock & Roll Hall of Fame Inductees. Their Monday, August 19 concert will feature hits like “She’s Not There,” “Tell Her No” and “Time of the Season.” Show time is 7 p.m.
Born in Ocean City and raised in Collingswood, Walter Trout is an American blues guitarist, singer and songwriter. On Tuesday, August 20 at 7 p.m., he will be joined at the Music Pier by special guest Vanessa Collier. Tickets for the “Get The Led Out,” The Zombies,” and “Walter Trout with Vanessa Collier” will go on sale Thursday, March 21. A pre-sale is 10 a.m. to 10 p.m. Wednesday, March 20 (use code BRE). Official website for ticket sales is www.ticketmaster.com or you can purchase by calling 1-866-448-7849. Get the Led Out will perform at the Music Pier. 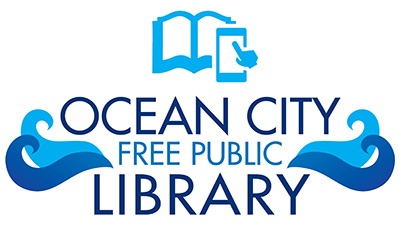 SPRING BOOK SALE (March 22-23): The Friends and Volunteers of the Ocean City Free Public Library will hold their two-day Spring Book Sale 10 a.m. to 6 p.m. Friday, March 22, and 9 a.m. to 2 p.m. Saturday, March 23. The sale will be held in the atrium of the Ocean City Free Public Library (1735 Simpson Avenue) and feature specially priced fiction and non-fiction books, DVDs, children’s books and more. 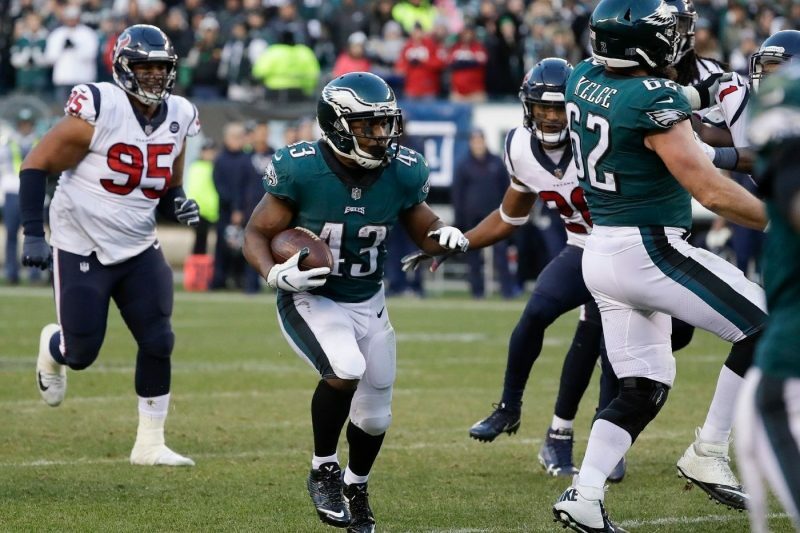 SPORTS MEMORABILIA SHOW (March 30): Philadelphia Eagles star Darren Sproles and former Phillies slugger Matt Stairs will be part of the second annual Sports Memorabilia Show on March 30 at the Ocean City Music Pier. They will greet fans and lead Q&A sessions. 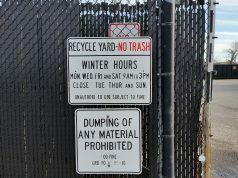 Show hours are 10 a.m. to 5 p.m. on Saturday, March 30. Sproles will be available for a meet-and-greet session at 11:45 a.m. Tickets for an autograph (on a photo or item you supply) and a selfie photo with the player are on sale for $40. A meet-and-greet with Stairs ($20 for autograph and selfie with the player) is scheduled for 2:45 p.m. A combination package that includes both players is available for $55. Visit www.oceancityvacation.com/boxoffice call 609-399-6111 or stop by City Hall or the Roy Gillian Welcome Center to purchase tickets. 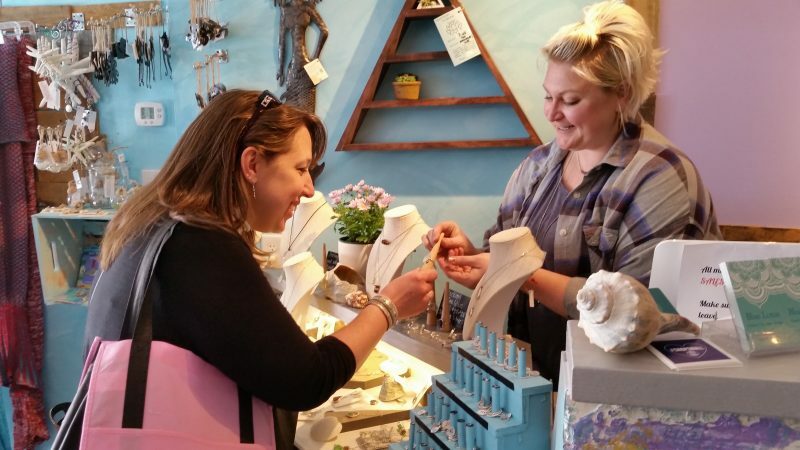 Lauren Waltz, right, owner of Blue Lotus, shows shopper Lori Gilliam some jewelry during Girls Weekend in 2018. GIRLS WEEKEND (April 5 to 7): The fourth annual Girls Weekend will showcase all that Ocean City’s downtown retail district has to offer and provide a great reason to escape to the shore early in the season. The event kicks off with a fashion show at 7 p.m. Friday, April 5 at Glazed Over Studios (704 Asbury Avenue). It features clothes and accessories for sale in Ocean City’s retail shops and modeled by local men and women, including members of City Council. The lighthearted event will be catered by local restaurants. Advance tickets ($20) are required and on sale now at City Hall, the Route 52 Welcome Center, Ta-Dah (1040 Asbury Ave.), the 7th Street Surf Shop (720 Asbury Ave.), the Sneaker Shop (704 Asbury Ave.) and Making Waves (836 Asbury Ave.). Tickets also can be purchased online this year (click on the “Buy Now” button on the event blog). Girls Weekend features hotel and bed-and-breakfast packages, dining offers, shopping discounts, prizes, yoga and wellness classes, craft projects and demonstrations at various locations throughout Ocean City. 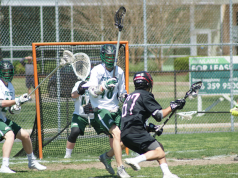 Accommodations package deals are being offered by the Flanders, Port-O-Call, Biscayne Suites, Wild Dunes Inn, Impala Island Inn, Ebb Tide Suites and the Ocean City Mansion bed-and-breakfast, among others. For a detailed schedule of Girls Weekend events, accommodations and participating businesses, call 609-399-1412, visit the Girls Weekend blog or the Facebook event page. Children model the best in spring and summer wear at the Girls Weekend fashion show in 2018. OC-CON COMIC BOOK AND MEMORABILIA FESTIVAL (April 6 to 7): Ocean City’s tribute to comics and memorabilia returns to the Music Pier. “Star Trek,” “Roots” and “Reading Rainbow” icon LeVar Burton will highlight this year’s event. Now in its fourth year, the festival will return to early spring after being held in June last year. The star of “Star Trek: The Next Generation” will be a special guest for both days, and tickets are on sale now for exclusive photo and autograph sessions. Visit www.oceancityvacation.com/boxoffice, call 609-399-6111, or stop by the City Hall Welcome Center (Ninth Street and Asbury Avenue) or the Roy Gillian Welcome Center on the Route 52 causeway. OC-Con features meet-the-artist sessions, discussion panels, costume contests, and the display and sale of comic books and memorabilia. Show hours will be 10 a.m. to 5 p.m. April 6, and 10 a.m. to 4 p.m. April 7. Visit www.ocnjcon.com for complete information on all of OC-Con. Costumed creatures entertain the spectators as the 2018 Doo Dah Parade unfolds along Asbury Avenue. DOO DAH PARADE (April 13): “I Dream of Jeannie” star Barbara Eden will lead this year’s parade as grand marshal. 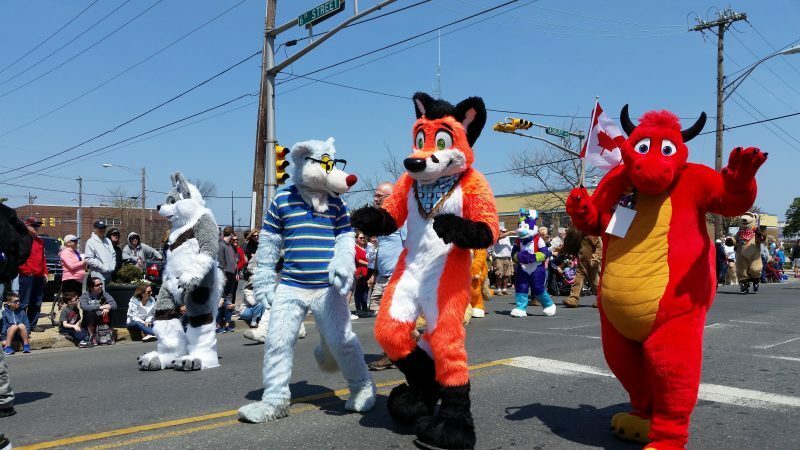 Individuals, groups, businesses and any other comic entries are invited to participate in the parade by signing up at www.ocnj.us/Doo-Dah-Parade. MATURE AMERICA PAGEANT (April 13): The pageant is scheduled for 7 p.m. Saturday, April 13 on the Ocean City Music Pier. The event is the first and only pageant of its kind in the United States. The pageant includes competition in talent, judge’s interview, distinguished style and charisma, and on-stage question. Barbara Eden will serve as the special guest emcee. For tickets visit www.oceancityvacation.com/boxoffice or by calling 609-399-6111. 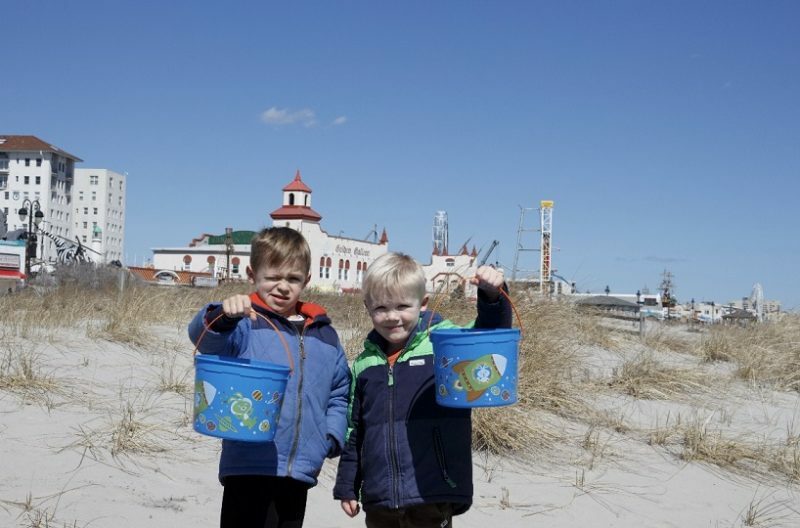 Ocean City’s Easter Egg Hunt is a huge hit year after year. 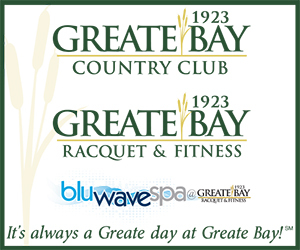 THE GREAT EGG HUNT (April 13 and April 20): Two massive egg hunts on the beach for children up to 7 years old. The free events start at 2:30 p.m. and feature areas divided by age group and for children with special needs. EASTER SUNRISE SERVICE (April 21): A traditional non-denominational service by the sea. All are welcome. The service starts at 6:30 a.m. at the Ocean City Music Pier. DUELING PIANOS SHOW (April 21): The Philly Keys will perform their hit dueling pianos show starting at noon. The performers will take a break for the annual Easter Fashion Promenade. EASTER FASHION PROMENADE (April 21): Families are invited to come dressed in their Easter’s best to stroll in the Fashion Promenade and meet the Easter Bunny. Judging begins at 1 p.m. on the Boardwalk at the Ocean City Music Pier. Prizes awarded for Best Dressed Children, Teen, Adults and Family. 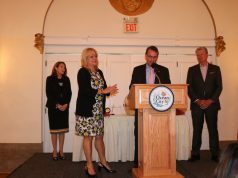 COLONY CLUB FASHION SHOW (April 27): The local Colony Club’s annual Fashion Show Scholarship Fundraiser will be held 11:30 a.m. to 3:30 p.m. April 27 at Ocean City Senior Center (1735 Simpson Ave.). Tickets are $35. Contact Judi Levy for tickets at 609-247-1332 or email www.colonyclub.oceancitynj@gmail.com Proceeds benefit the Colony Club of Ocean City Scholarship Fund. 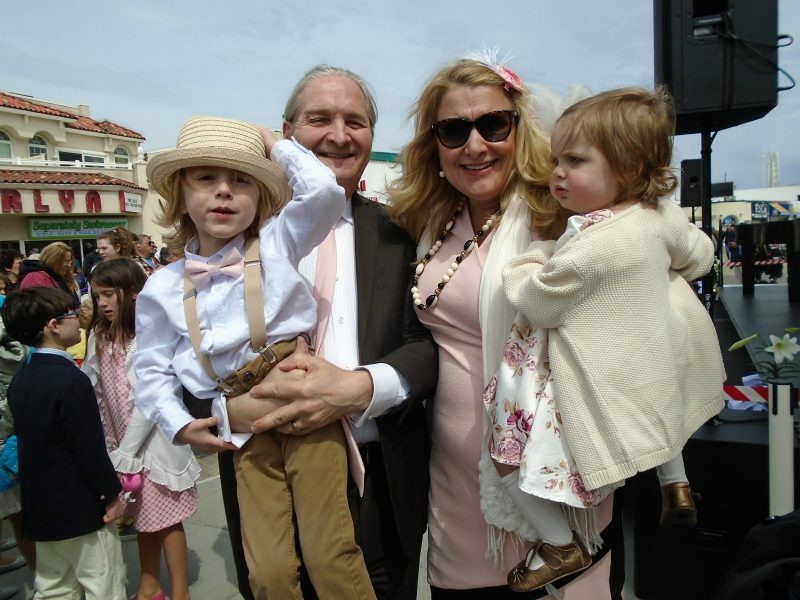 Elton and Kim Anglada, of Ocean City, with their children Chance and Felicity, participate in the 2018 Easter Fashion Show.